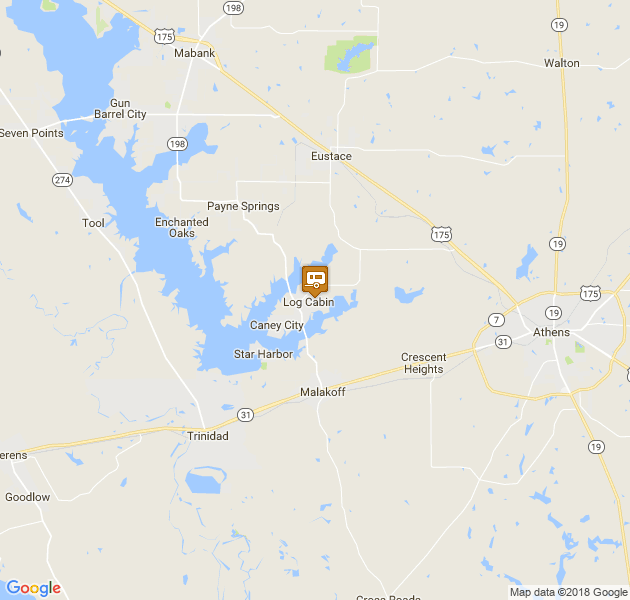 Nestled quietly on Cedar Creek Lake with huge Oak trees providing shade, Log Cabin RV Park provides beautiful views, access to boat ramps, swimming and fishing, picnic tables and outdoor grills, playground area, restrooms and showers, electric, water and sewer or primitive tent campsites, 365 days a year! With some of the best rates on the lake, make this your choice for your getaway! 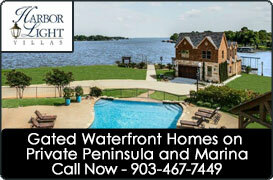 One of the best kept secrets on Cedar Creek lake - Rent by the night, by the week or by the month! Call 903-489-2195 or 903-489-0232 for reservations, additional information and restrictions.